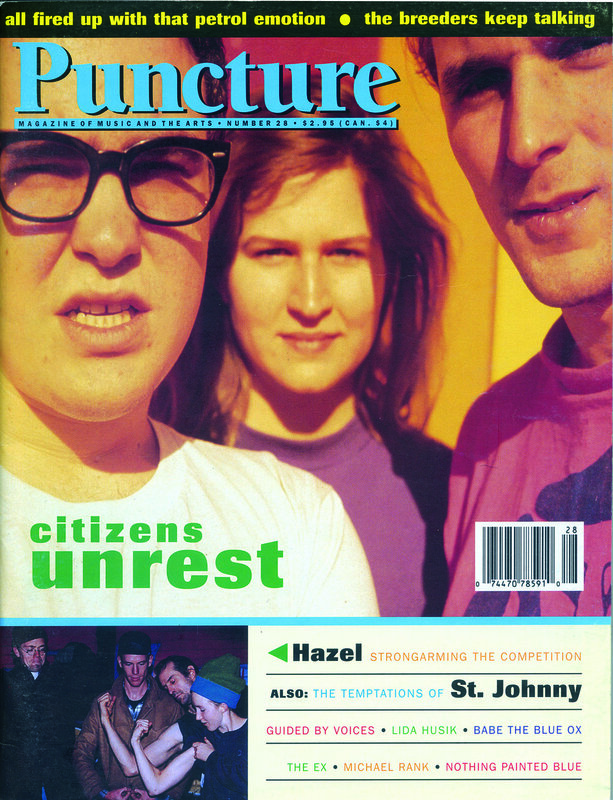 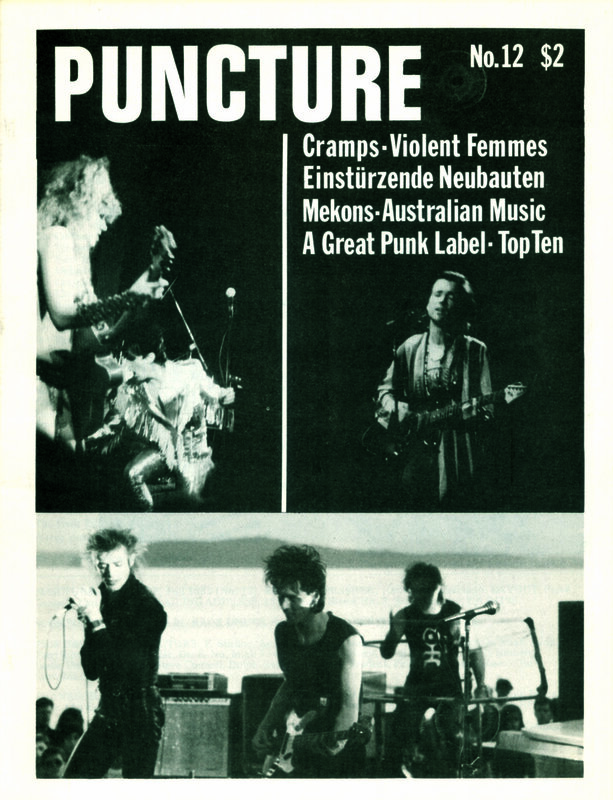 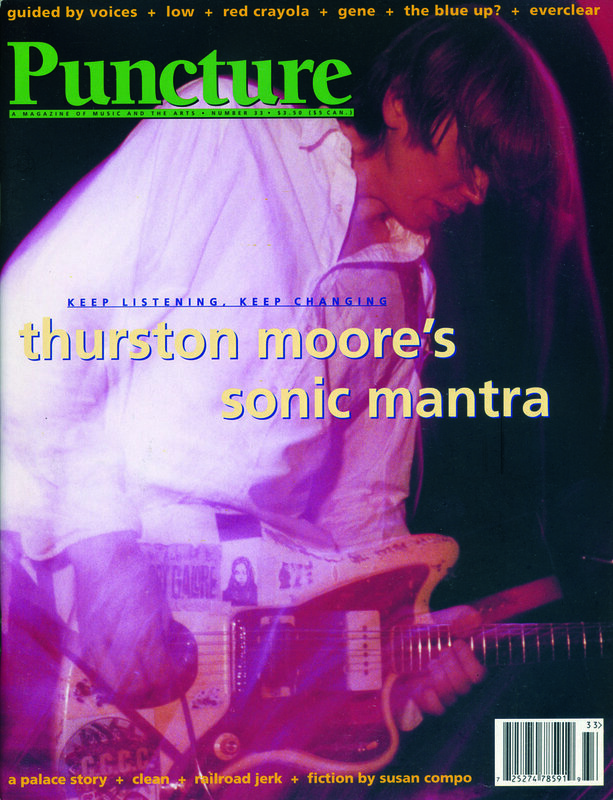 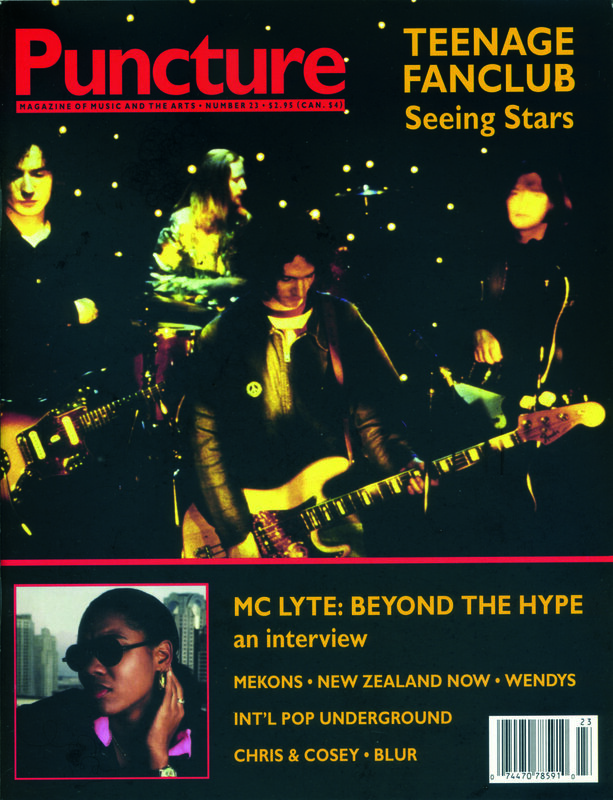 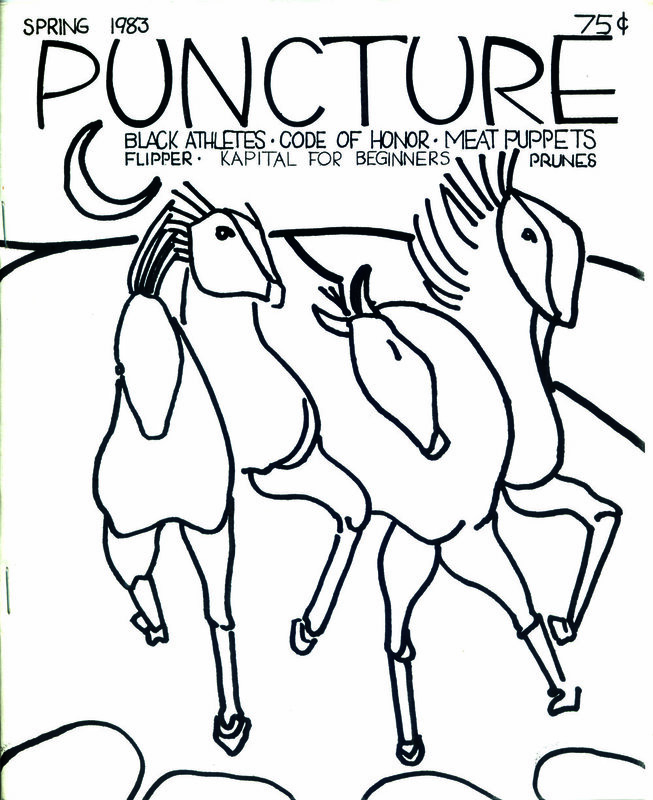 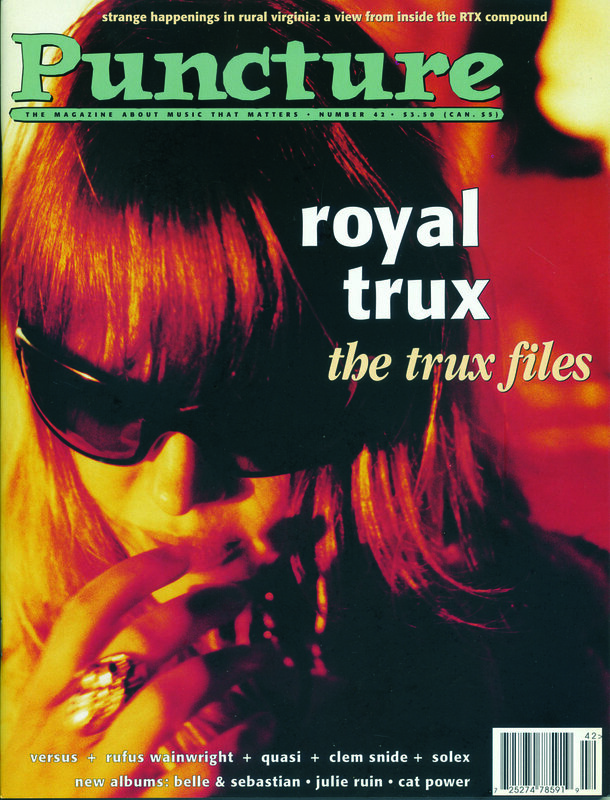 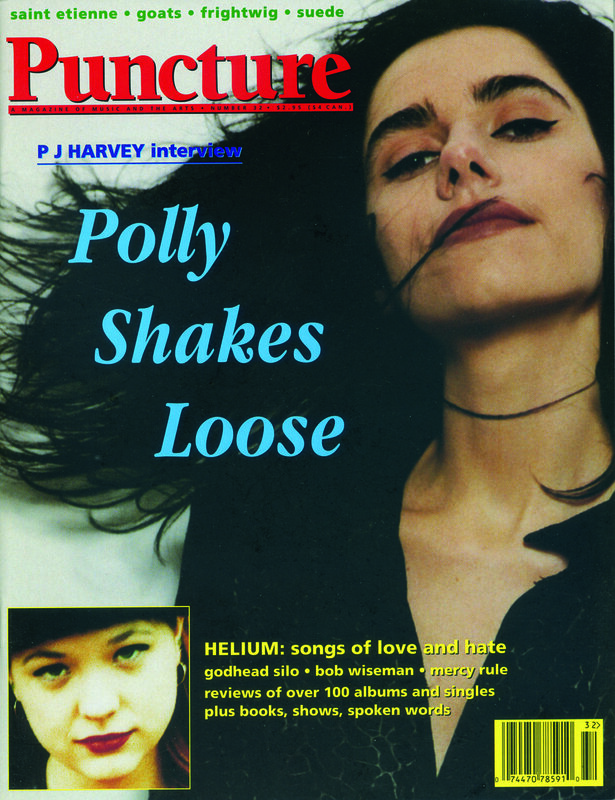 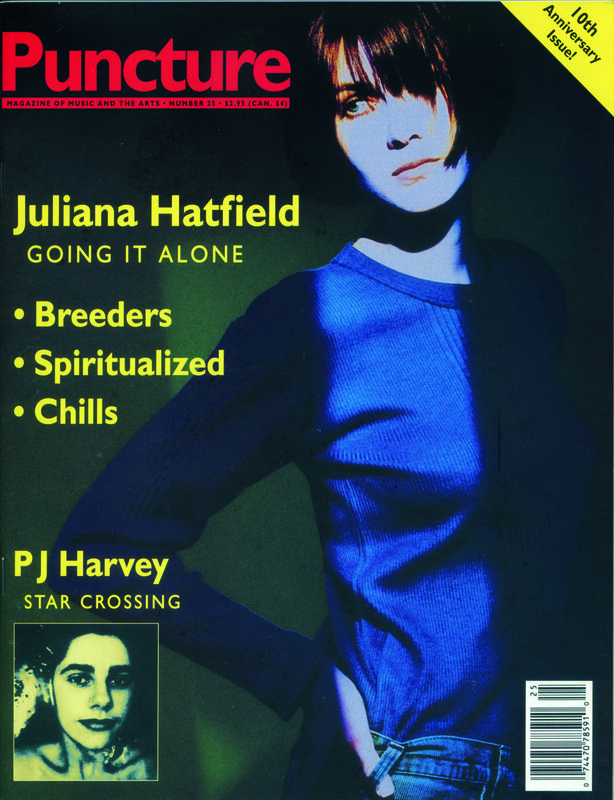 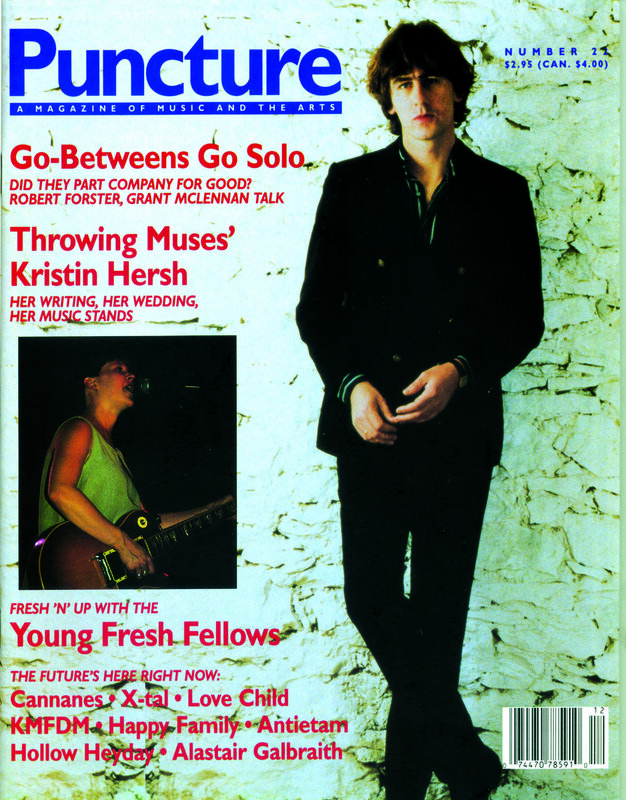 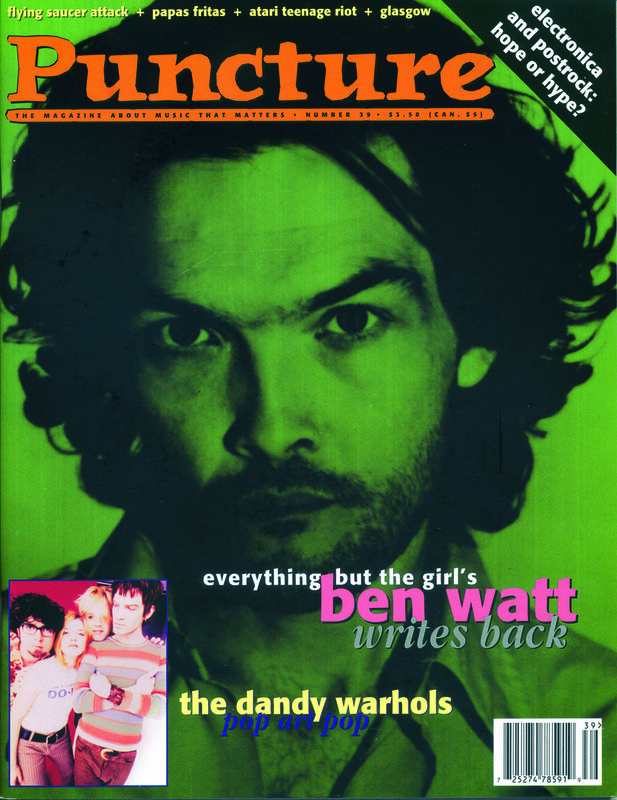 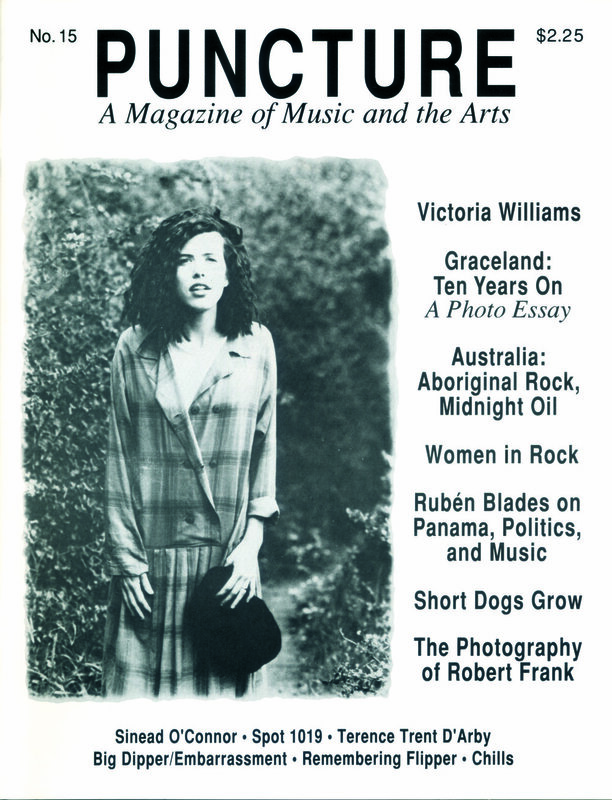 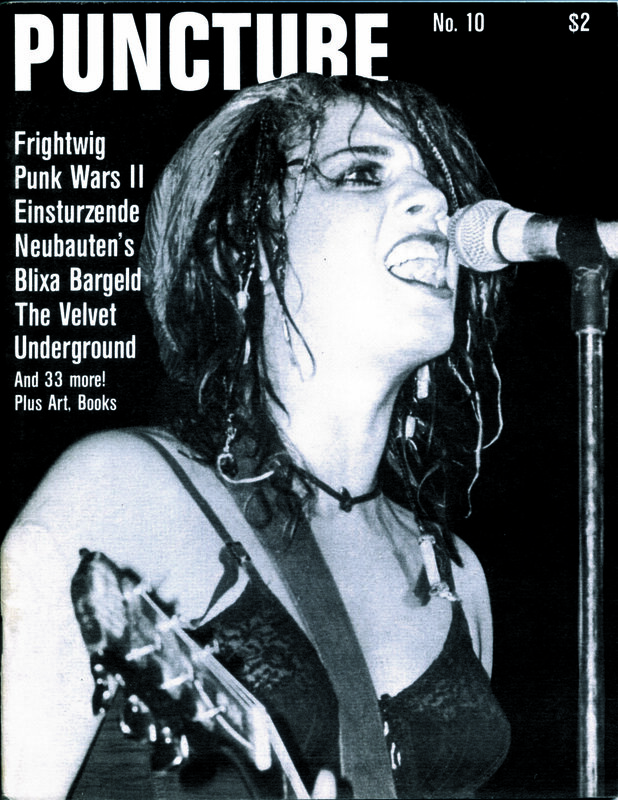 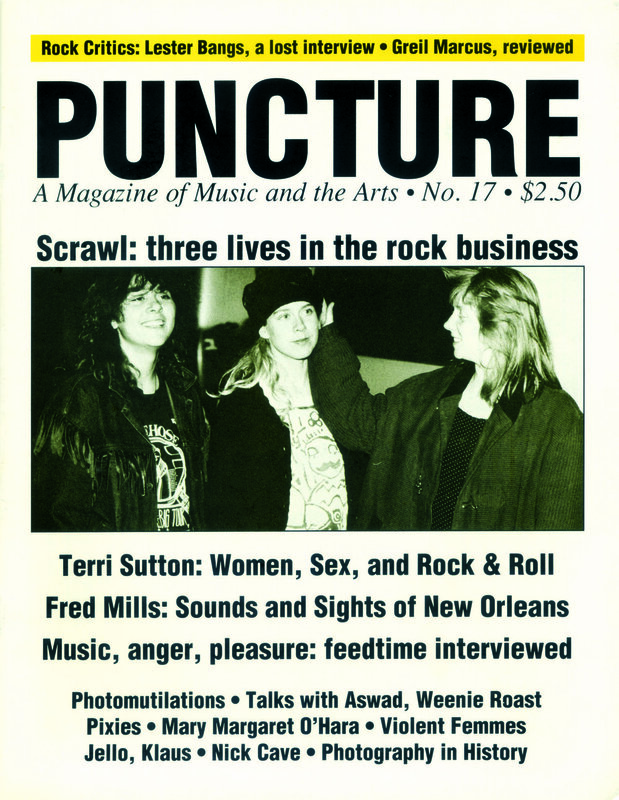 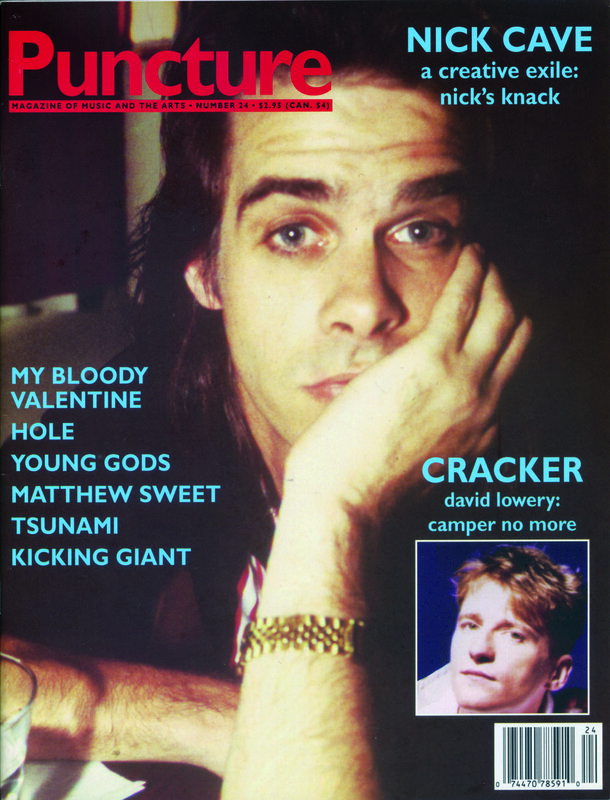 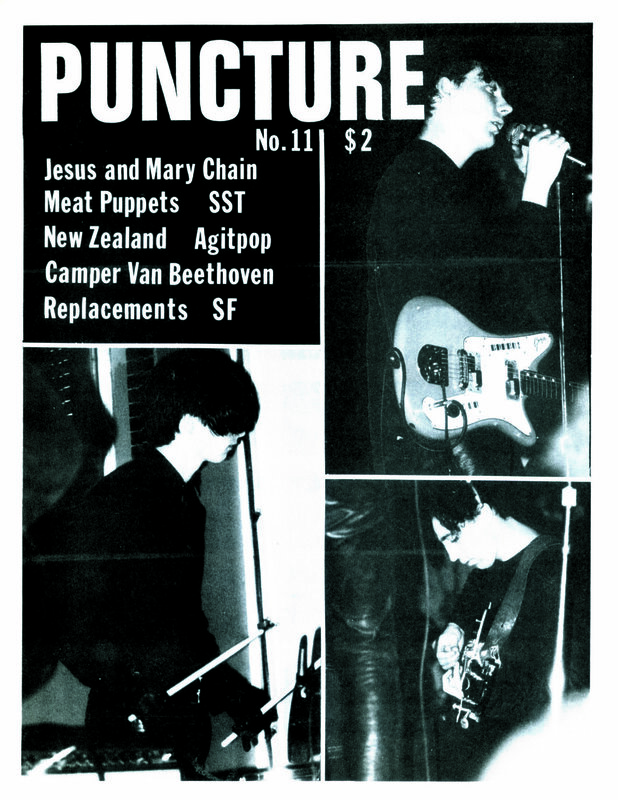 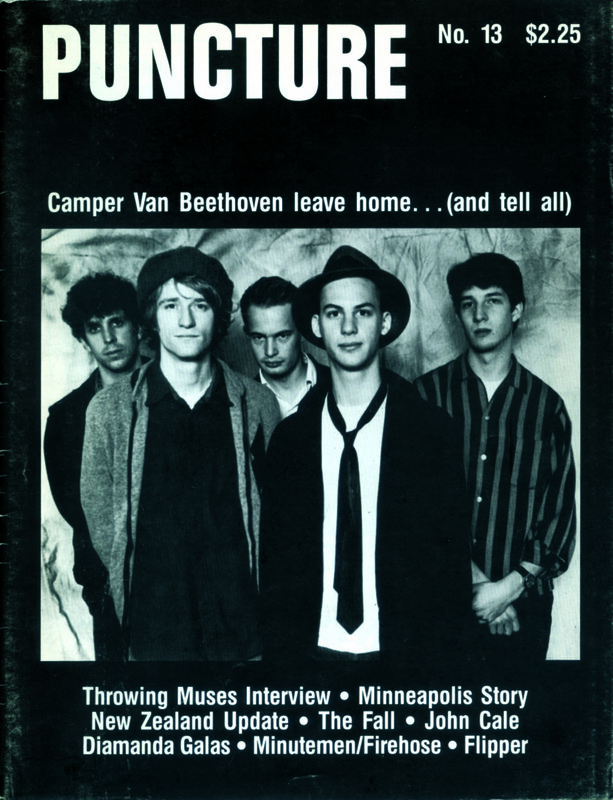 Puncture was an independent music magazine founded by Katherine Spielmann and Patty Stirling in 1981. 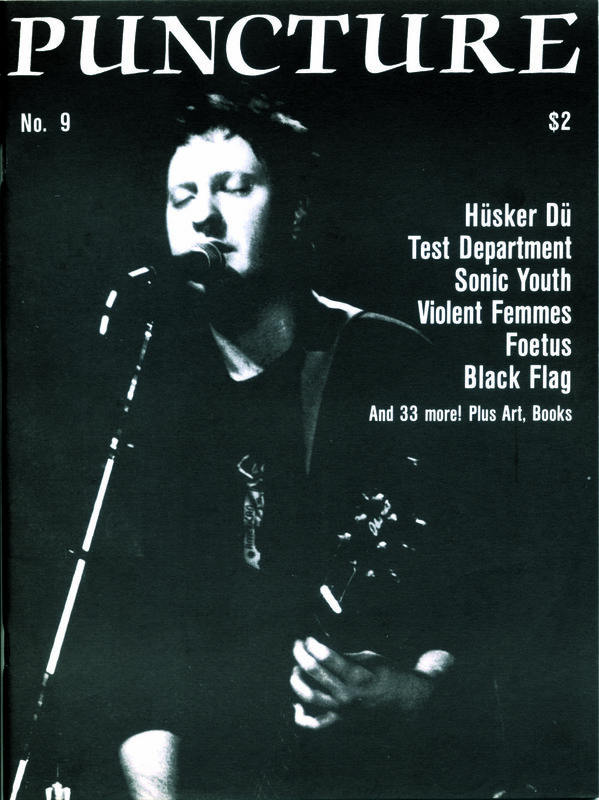 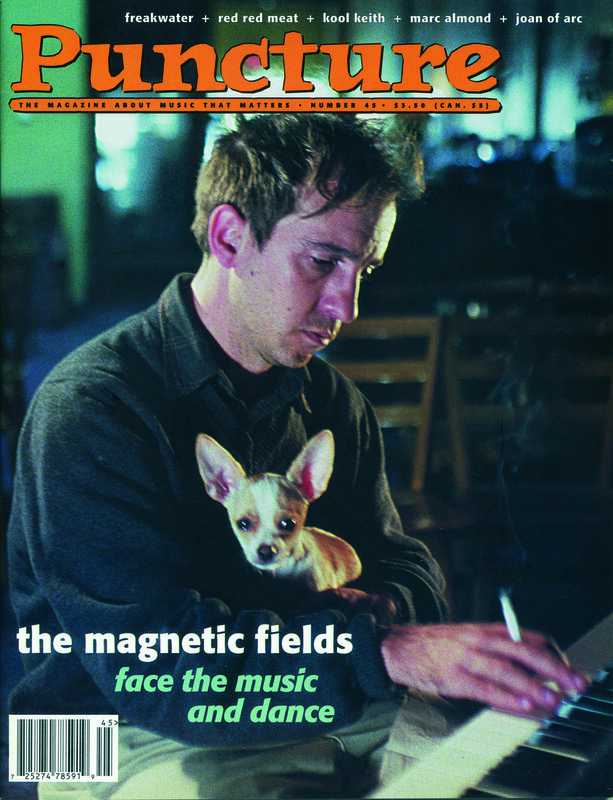 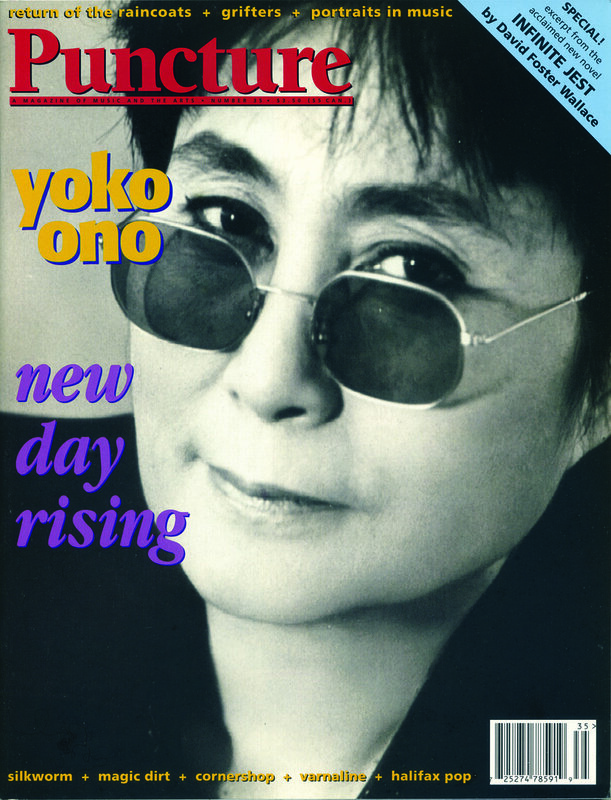 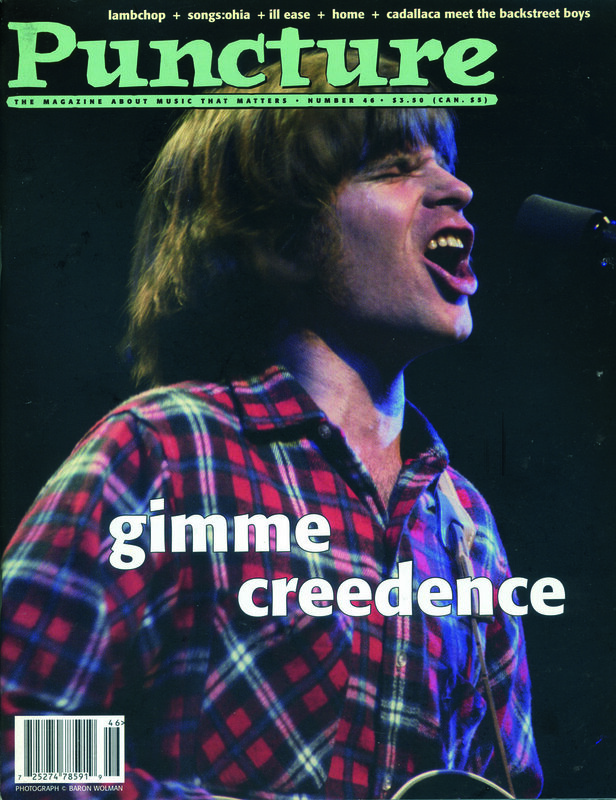 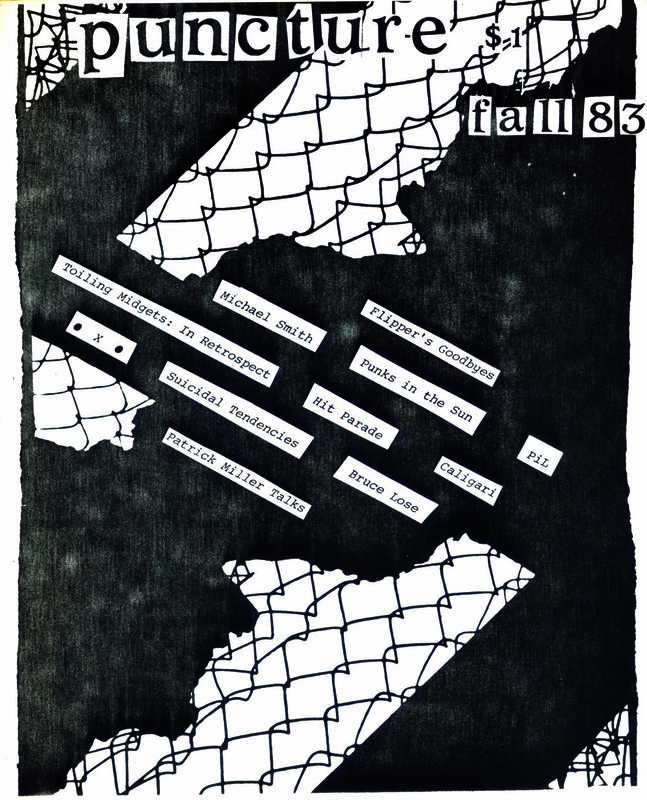 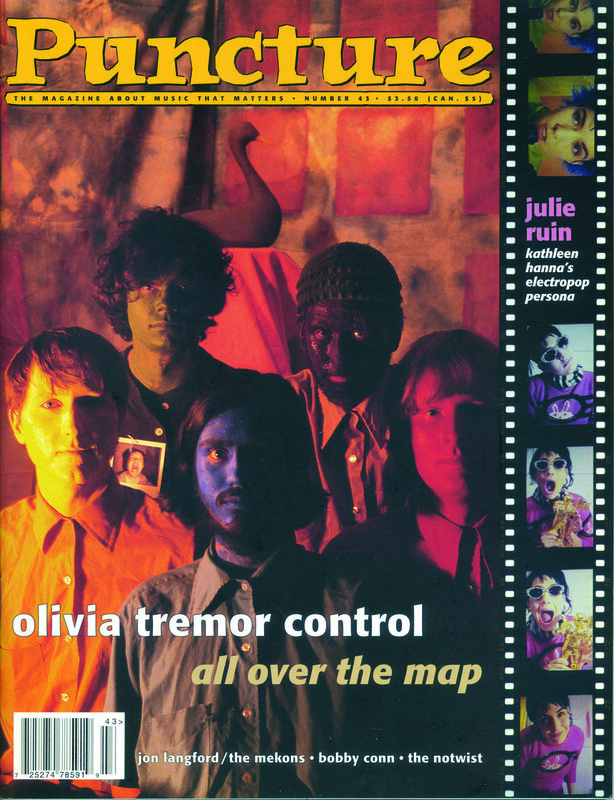 It published 47 issues over the following 20 years, first in San Francisco, then from 1992 in Portland, Oregon. 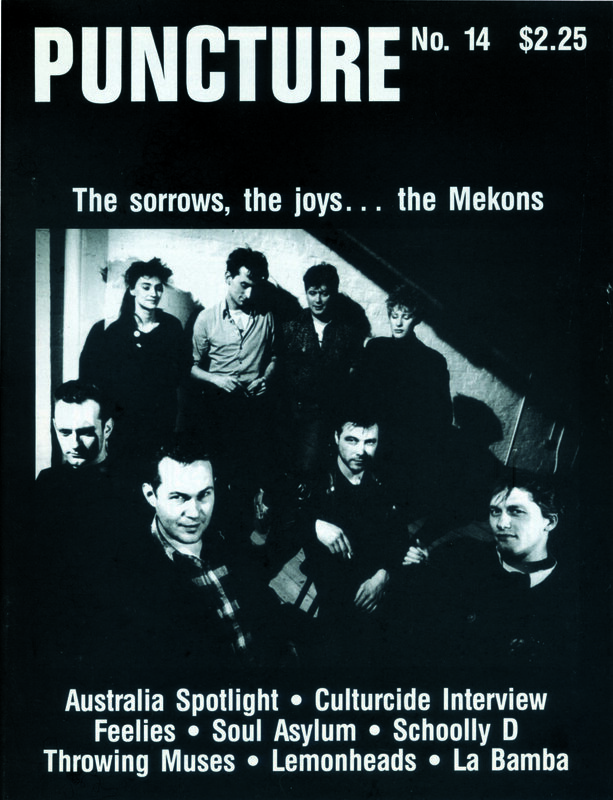 An anthology of work from the magazine will be published by Verse Chorus Press in 2020 under the title Now Is the Time to Invent, but in the meantime, the new Puncture website (a work in progress) will feature some of the stories that appeared in Puncture over the years.